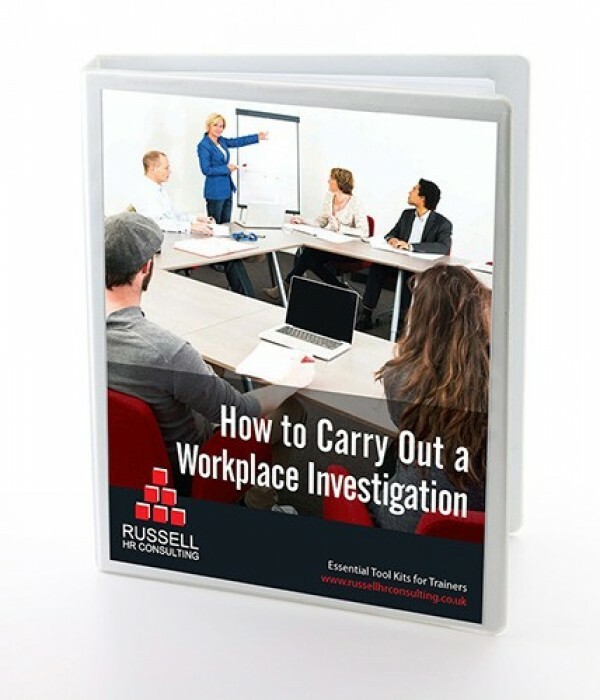 The weakest link in most organisation’s discipline or grievance procedure is the investigation. While a really rigorous investigation is essential to a well-conducted process, many managers simply skate over the surface and do not collect the relevant data. An inadequate investigation can cast the final outcome into doubt. Included in this pack you’ll find details of best practice guidance, cases studies, checklists and some useful hints and tips to help your training go more smoothly.